IndiGO is a smart, stylish and supportive school chair, ideal for use by teenagers both at school and at home. While delivering the necessary comfort and postural support through its discreet built-in thoracics and lumbar prompt, the chair is also designed to integrate seamlessly into any classroom environment. 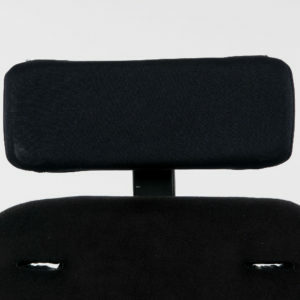 IndiGO is a smart and stylish chair, ideal for use by teenagers both at school and at home. 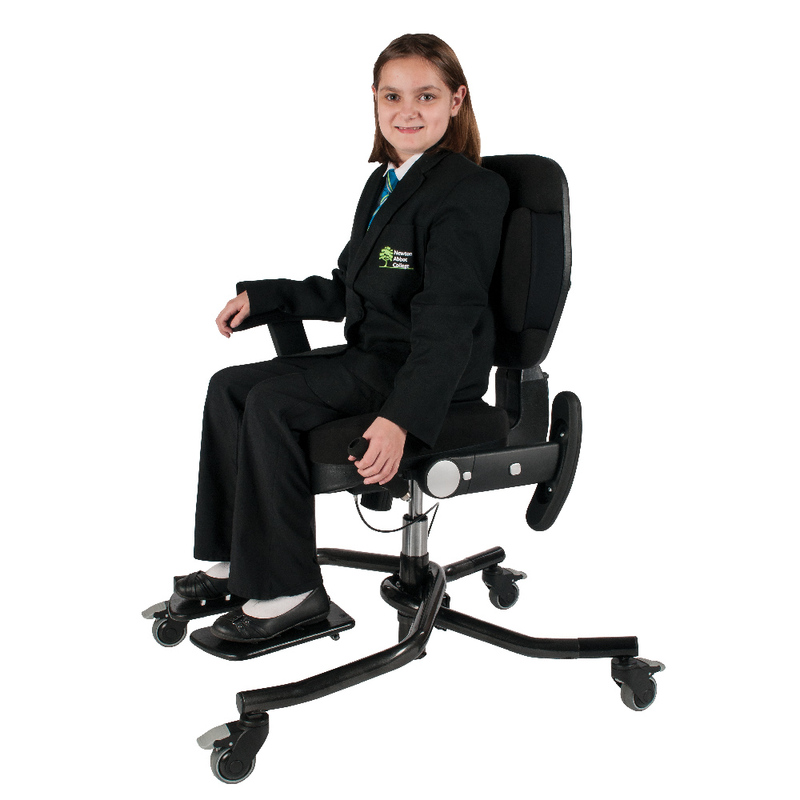 IndiGO has been designed for teenagers and adults with mild to moderate postural needs, who want to achieve enhanced independence from their chair. The user operated brake, for instance, puts the user in control of applying and releasing the brakes without needing assistance instantly giving them a sense of independence. The brake can be fitted on either the left hand or right hand side. 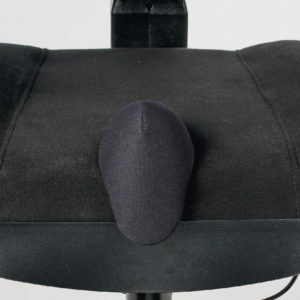 IndiGO is customisable, in either black or blue and sizes 3, 4, 5 or 6 to the needs of the user. 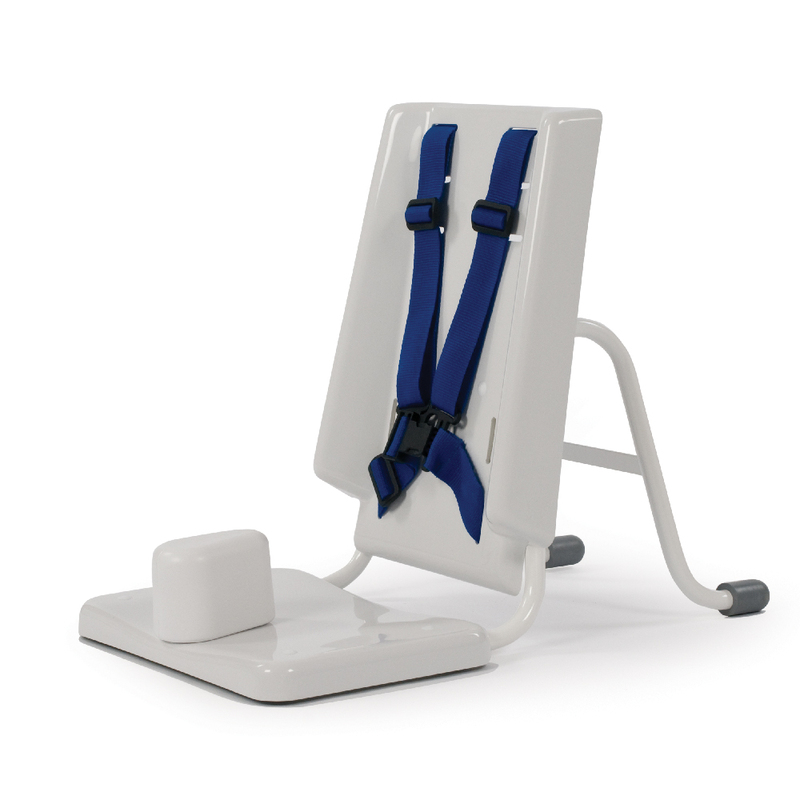 For children with moderate needs, we offer a range of accessories that promote correct seating posture. A full range of accessories can be found below. 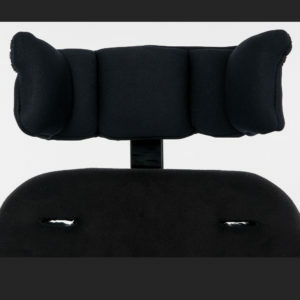 The chair has been designed with both the therapist’s and the child’s needs in mind. All adjustments can be made easily and mostly without tools. IndiGO has two available back sizes: a low back and a high back. 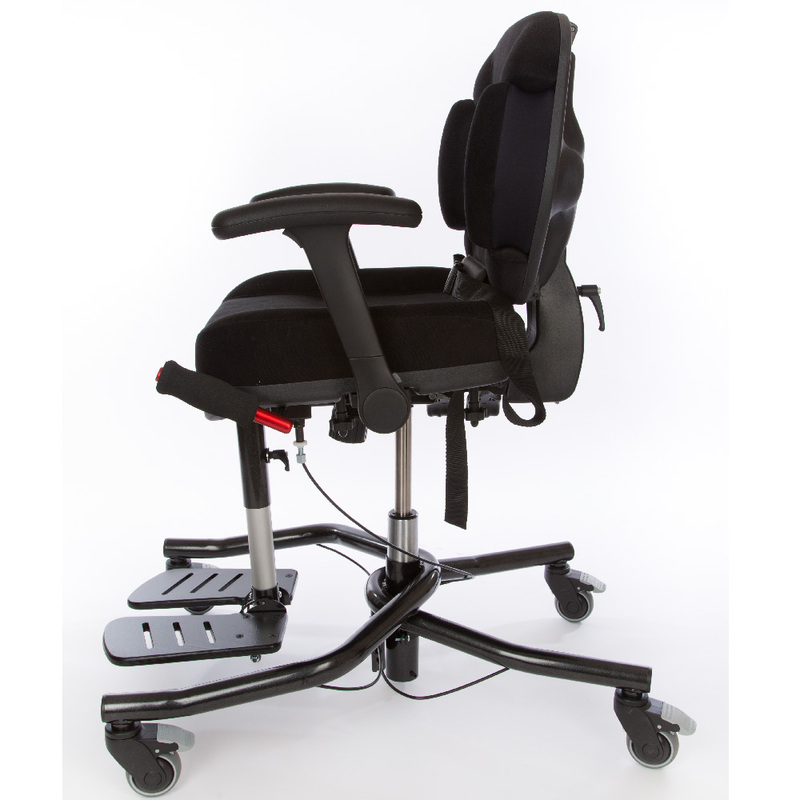 The low back has been designed with social integration in mind and is best suited to a child with mild needs. 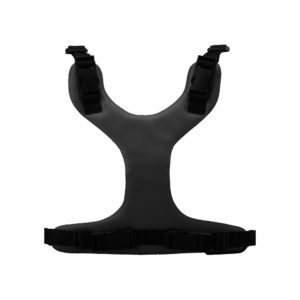 The high back is more appropriate for a child who may need a harness or extra physical support. Indigo has the choice of two bases, the standard mobile base with a gas strut and manual operation or an optional electric mobile hi-lo base with a hand-held remote (as pictured above). 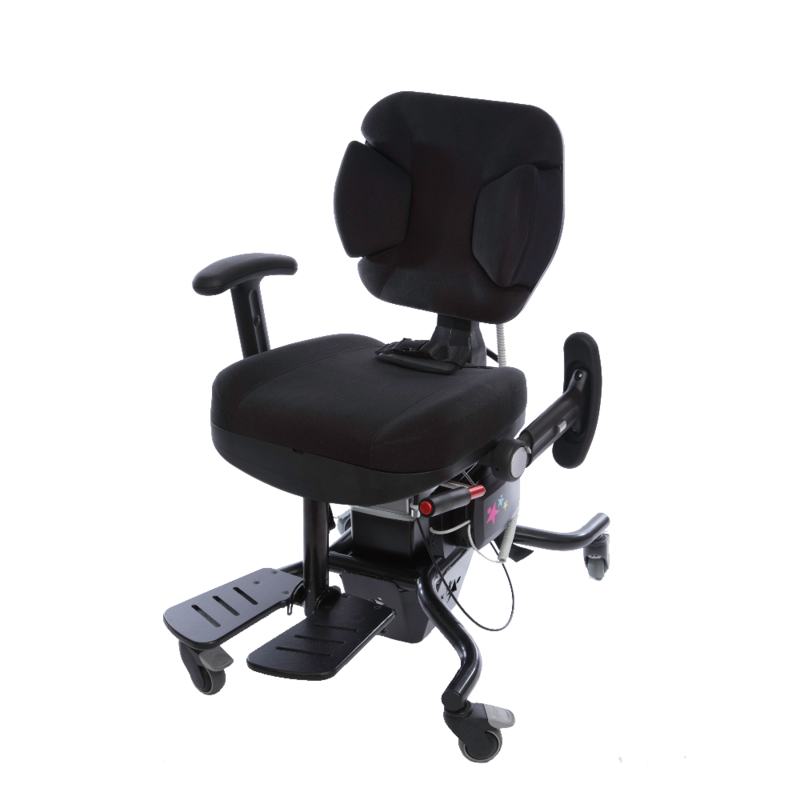 Our new optional electric hi-lo base allows for tool and stress free height adjustments, increased user weights and is available on three of our most popular chairs; Brookfield, IndiGO and Strato. 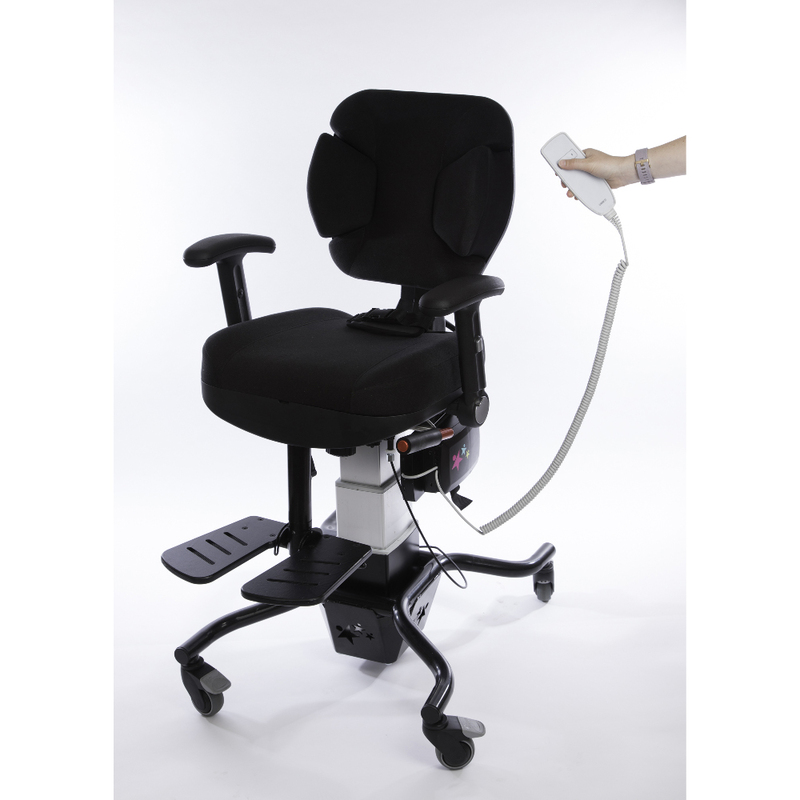 It uses a powerful actuator providing a smooth lifting and descending motion using the easy to use hand-held remote. The power box on the side allows for easy charging from any mains socket. 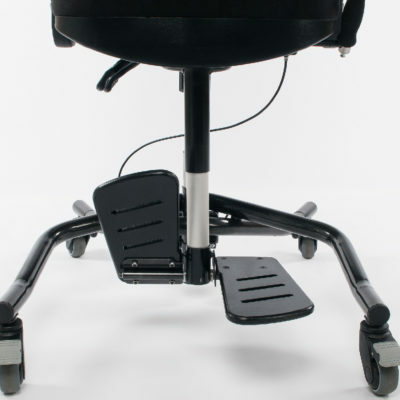 Having the additional electric high-lo makes transitions to various desk heights easy plus compliments multi user environments. The indigo is now available in our new Moxxa range of colours; Orange, Raspberry, Grey and Jade or a combination of two colours. Please ask our customers service team for further details.